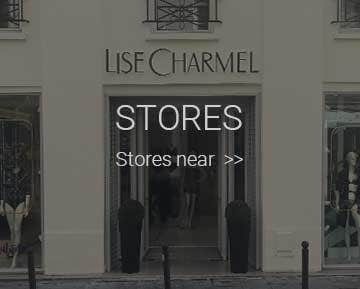 French lingerie brand born in the 1950s, LISE CHARMEL is undoubtedly the reference in luxury lingerie. This fashion house specialized in Haute Couture and proposes every season, original and refined creations made in France with high-end fabrics. Silk, Calais Lace, guipures meet brilliant, delicate or basic colors to make every woman special. Thanks to its corsetier expertise, LISE CHARMEL proposes swimwear and cover-up with all the technicity, support and comfort developed in-house. A brand dedicated to generous curves. EPRISE de LISE CHARMEL adapts LISE CHARMEL styles to provide Haute Couture pieces up to H cup and size 42. The corsetier expertise sublimates the most beautiful Calais Lace and the most delicate silks. Eprise creations provide a perfect fit up to the largest sizes. Beautiful guipures, jewelry and strass adorn modern and refined collections. Refined cuts and finishings, sensual fabrics sublimate the body. Soft or bold colors with exclusive designs provide a refined and sensual allure in a sober way. The brand ANTINEA embodies ultra-femininity and offers a range of styles created specifically to make all women feel attractive. The comfort of the fabrics, the elegance of the embroidery and lace make ANTINEA the ultimate daily lingerie. 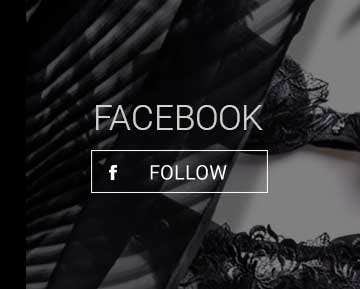 This lingerie accompanies a dynamic life and beautifies the curves for a blooming femininity. Our website is coming ! ANTIGEL creates attractive pastel or flashy sets, with original patterns and very comfortable fabrics. Sometimes relax, romantic or irresistible : every woman can find what she needs in ANTIGEL creations. Every year, ANTIGEL proposes bold and feminine summer collections. Up to G cup. Following trends, the collections can be flashy, sporty or chic. Thanks to its corsetiere expertise, ANTIGEL proposes high qualitative supportive styles. ANTIGEL swimsuits are made of satin mesh in bi-elastic polyamide elastane. They resist to chlorine, UVs and sea water.